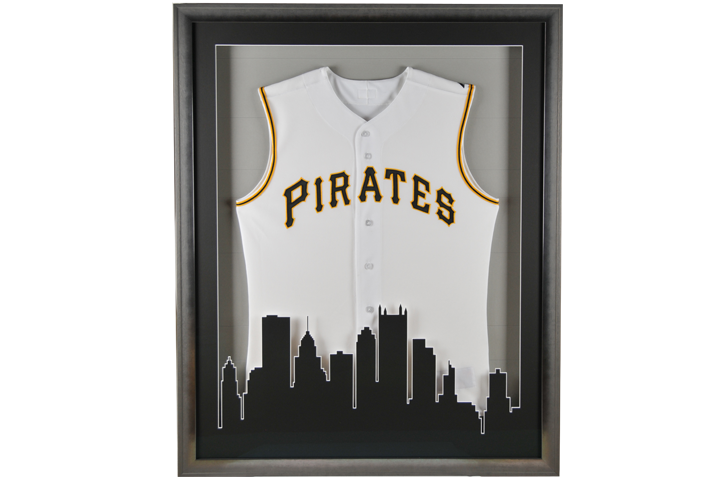 Show your pride in your favorite athlete or sports team! 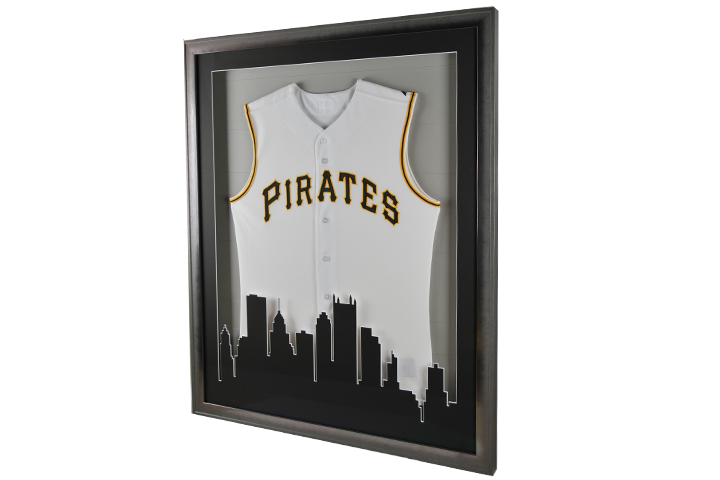 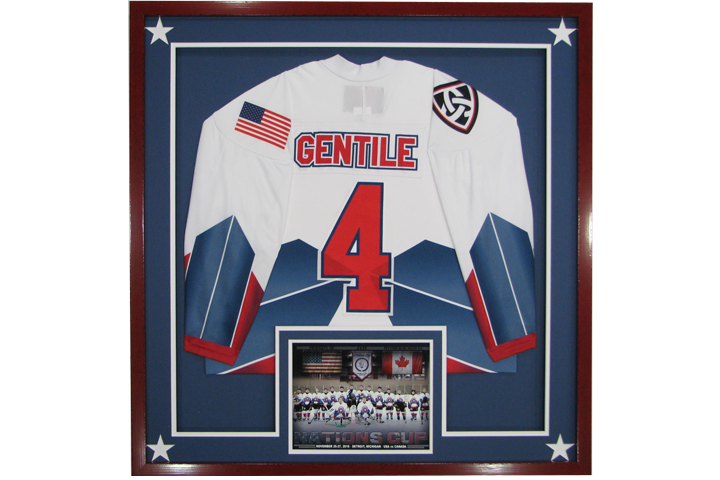 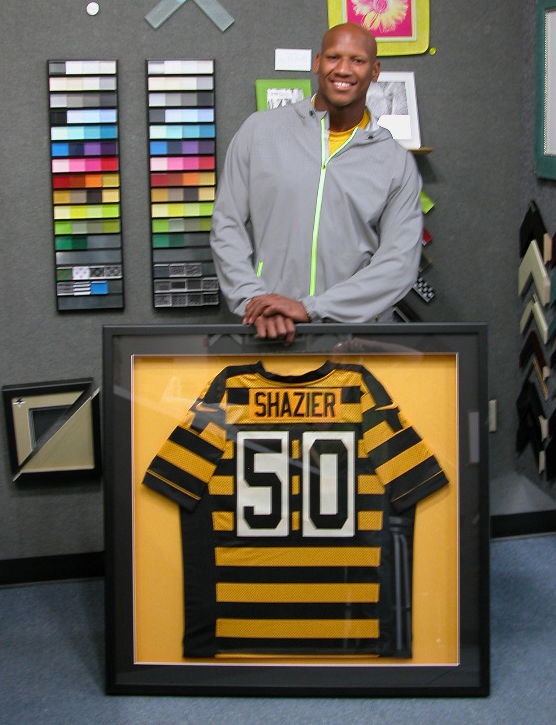 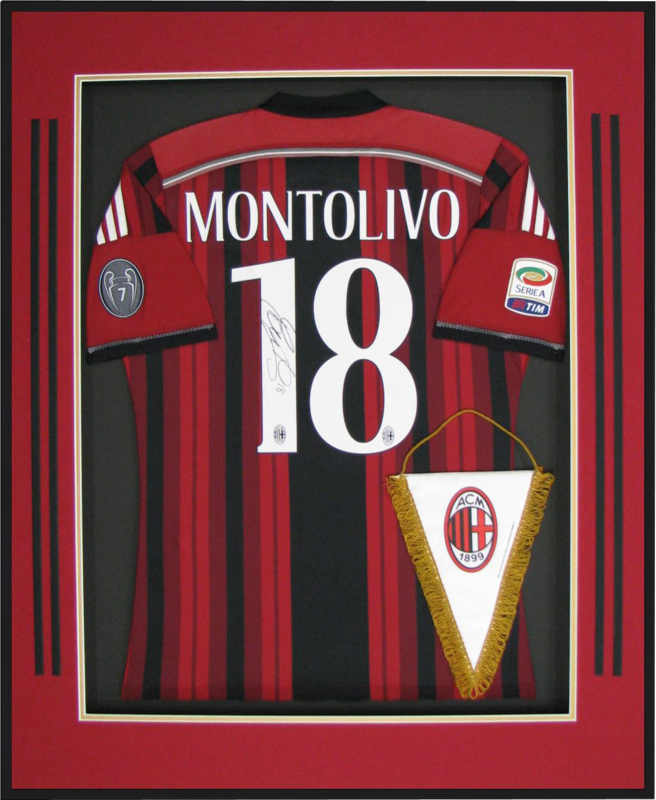 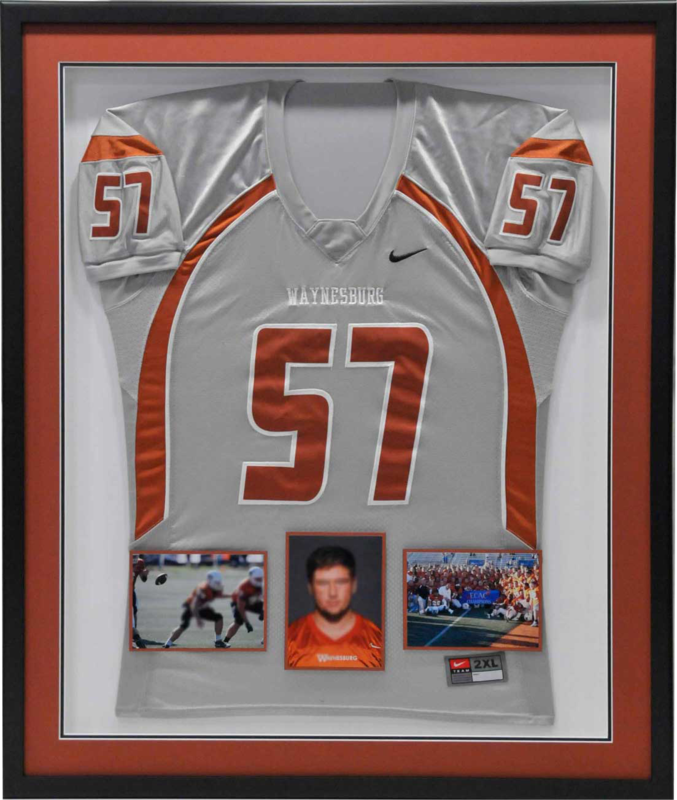 Frame your favorite jersey to display proudly. 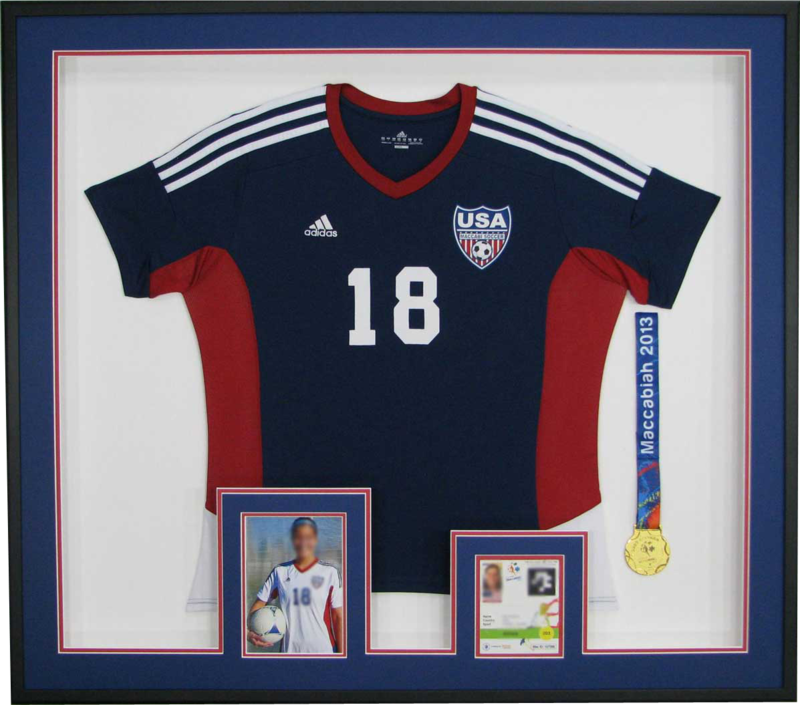 Choose from a variety of colored backgrounds and shadow-box frames to protect and show off your treasure. 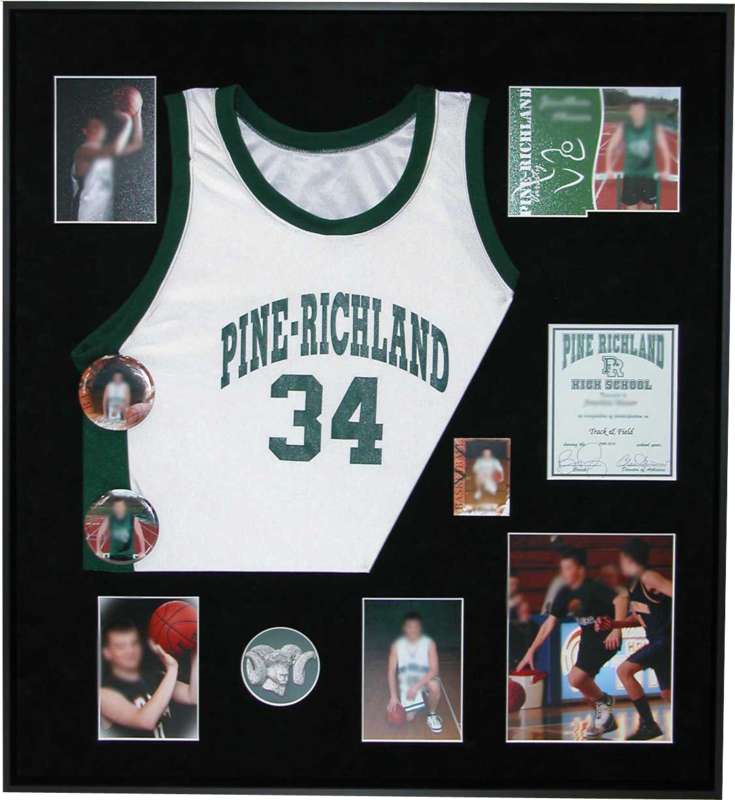 Tell the complete story – add tickets, autographs, programs, newspaper articles, magazine covers and photos!